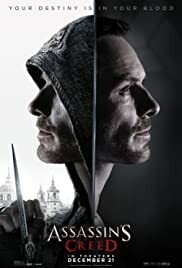 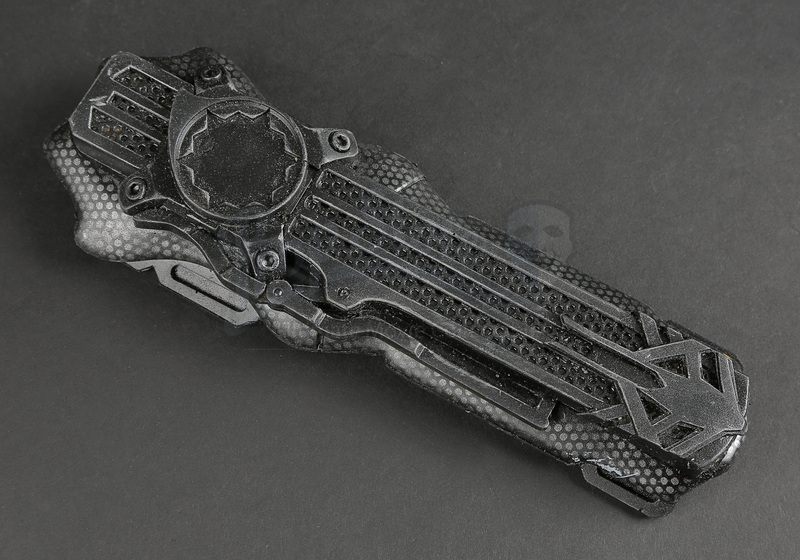 Callum Lynch’s (Michael Fassbender) modern wristblade from Justin Kurzel’s 2016 video game adaptation Assassin’s Creed. 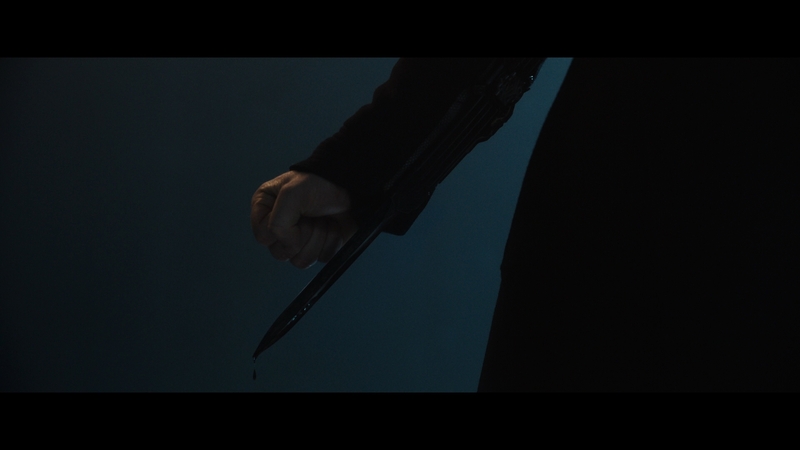 This style of wristblade was used by Callum towards the end of the film to kill Alan (Jeremy Irons) and retrieve the Apple of Eden. 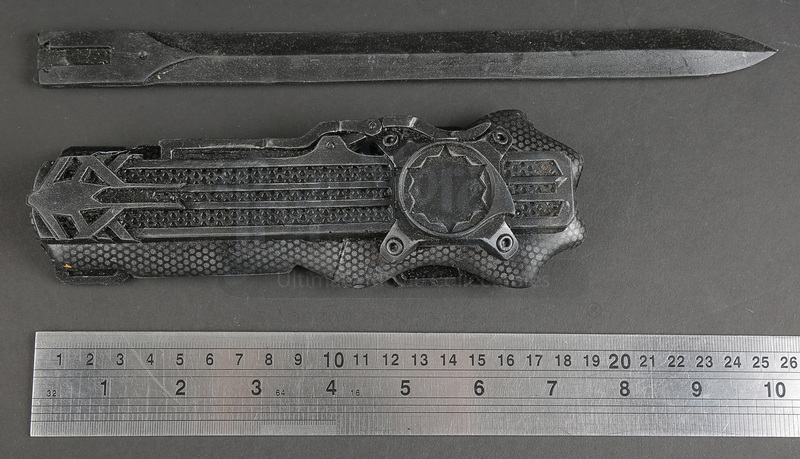 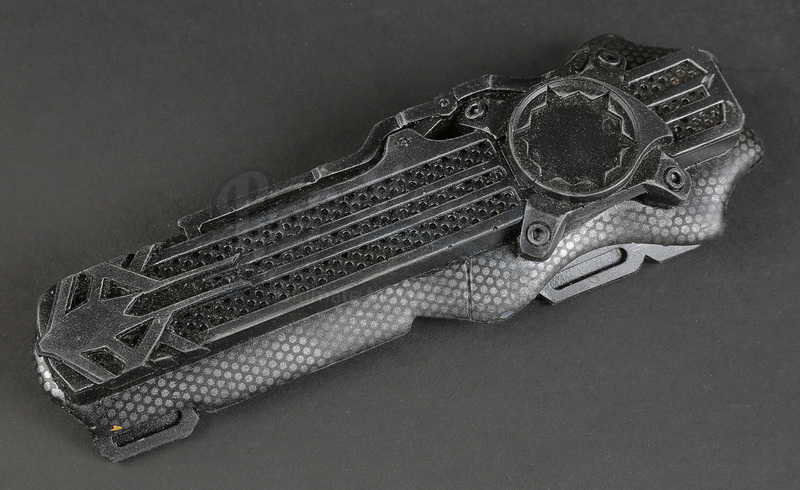 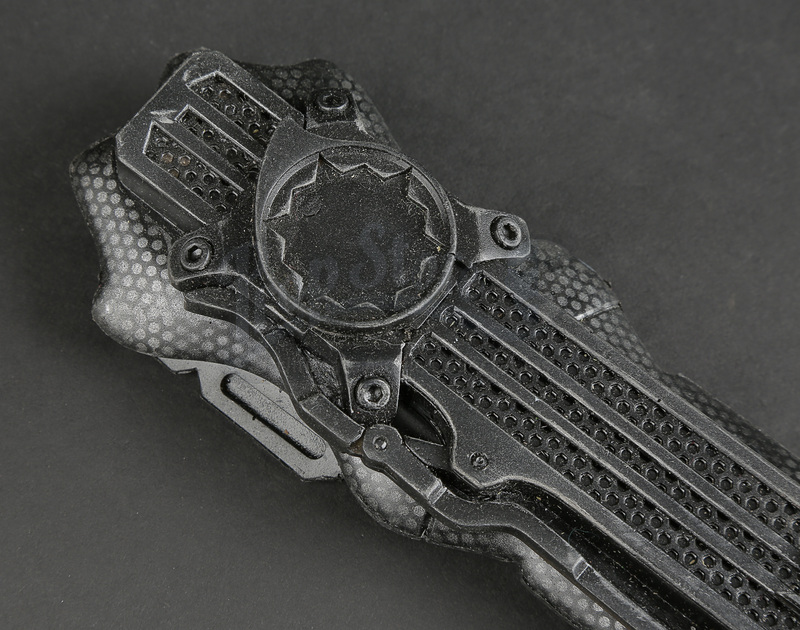 The Assassin members each sneak a different component of the wristblade through security at the Templar sanctuary in London. 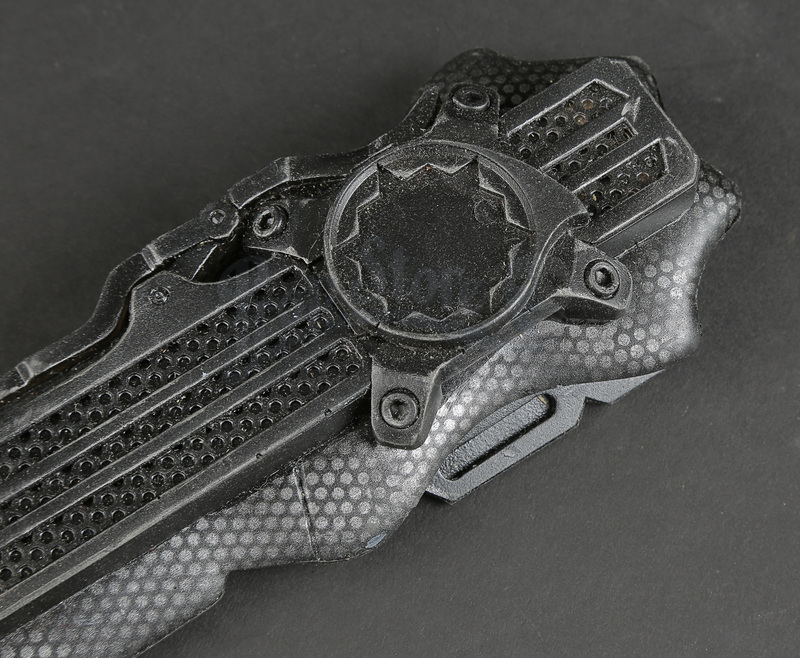 Made from rubber, this item is a two-piece construction, comprised of the wristblade housing and a rubber stunt blade. 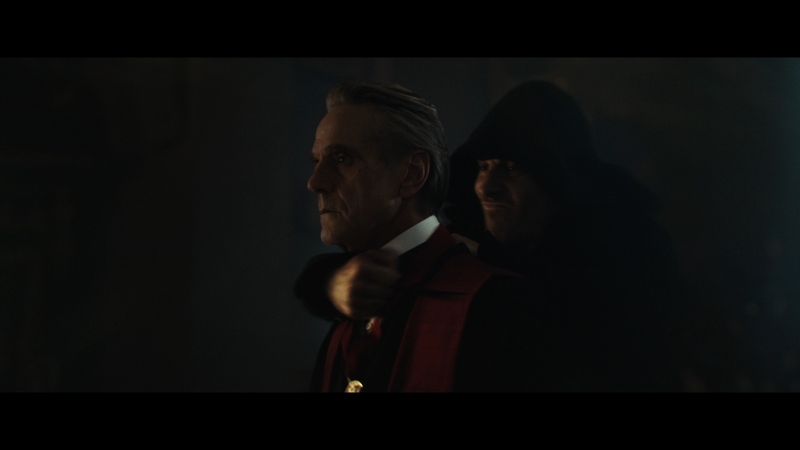 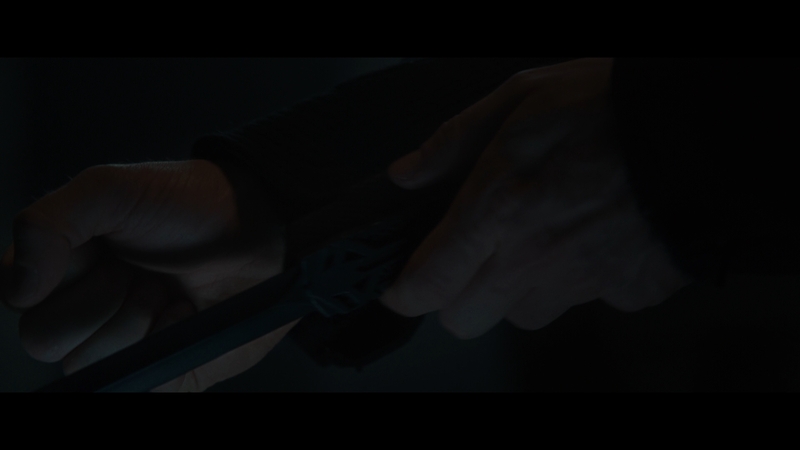 Both components in the set are finished in black to fit in with the dark cloaks worn by the Assassin’s in the end of the film. 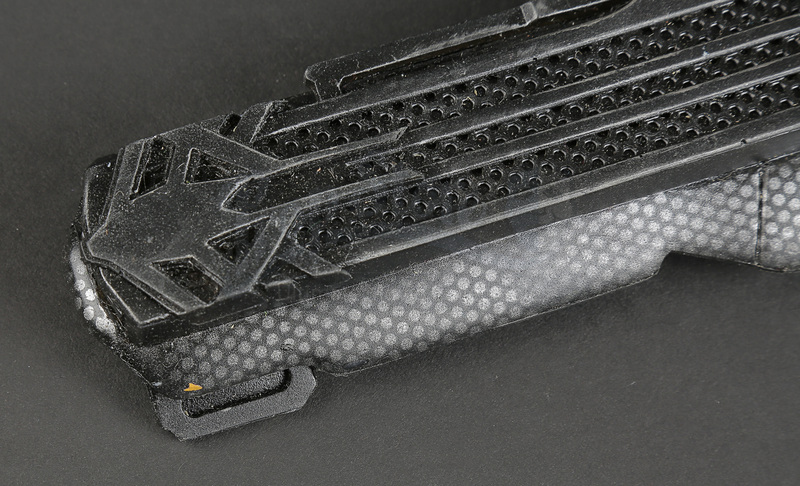 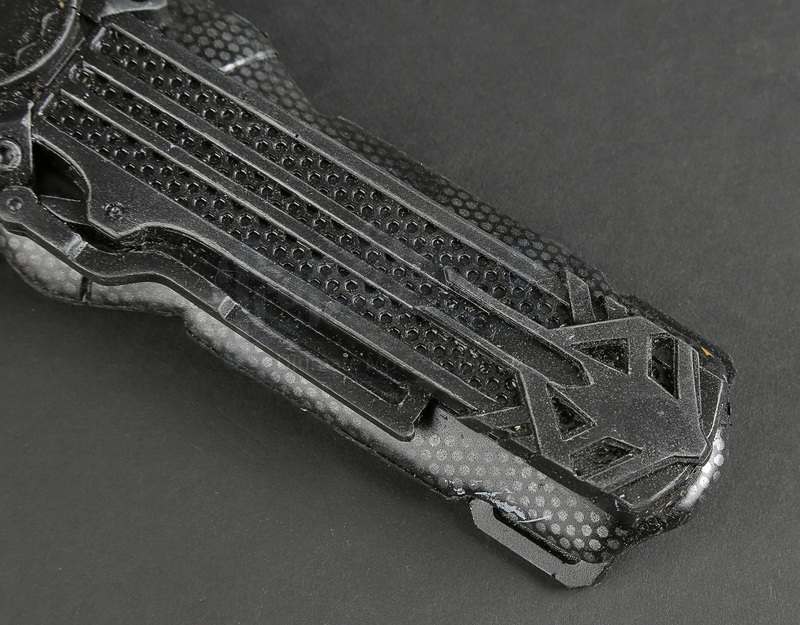 The base of the housing for the blade features a grey geometric pattern to replicate the appearance of carbon fibre. 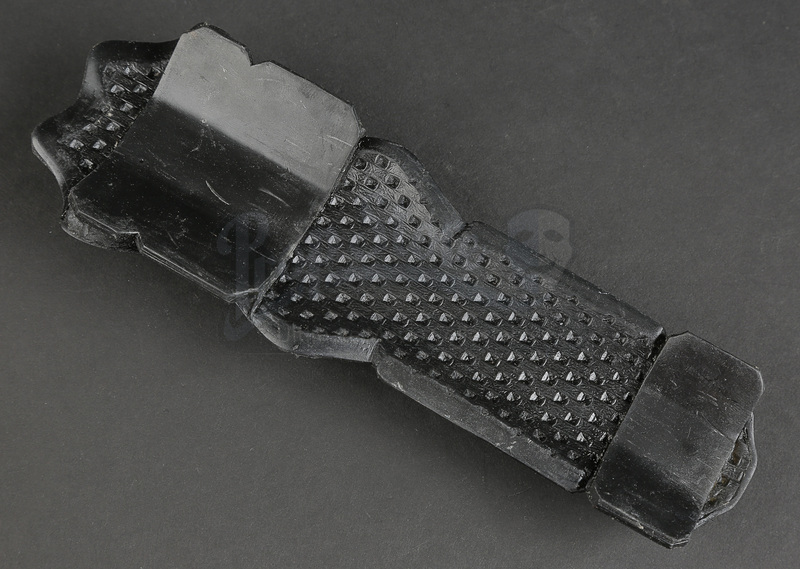 The blade, made of a soft rubber for stunt purposes, is offered in an unfinished state. 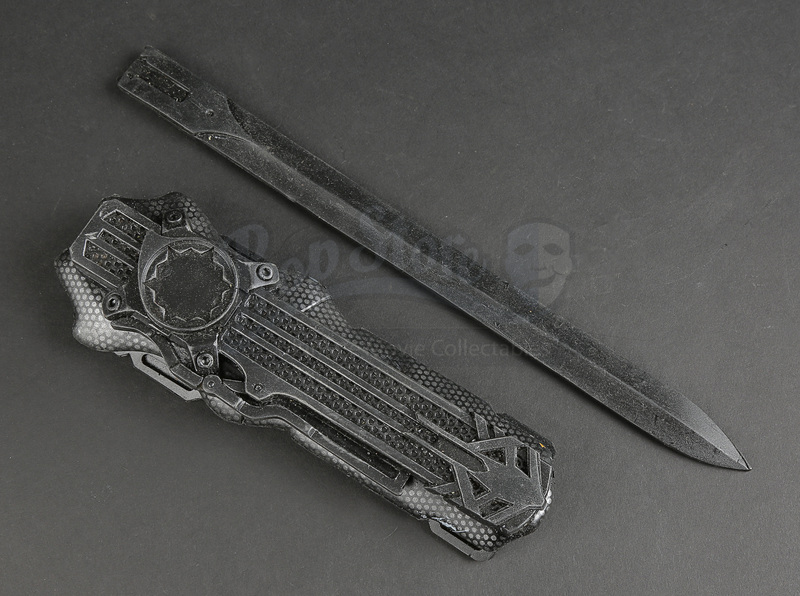 Displaying signs of production use including minor marks and scratches to the paint work of the wristblade, the item remains in very good production-used condition.